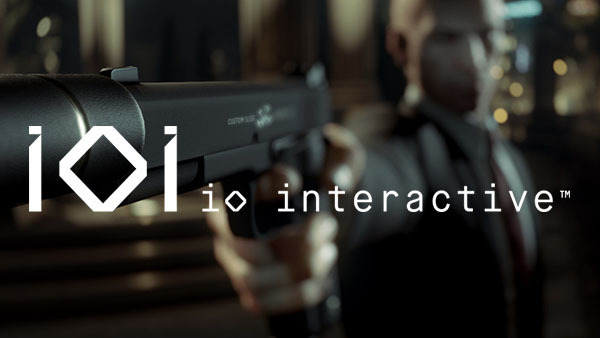 Recently IO Interactive and publisher Square Enix parted their ways, leaving many fans wondering as to what would be happening with the studio and the Hitman IP as a whole. After a week or so of uncertainty, the studio and publisher successfully came to an agreement resulting in the studio becoming an independent entity. 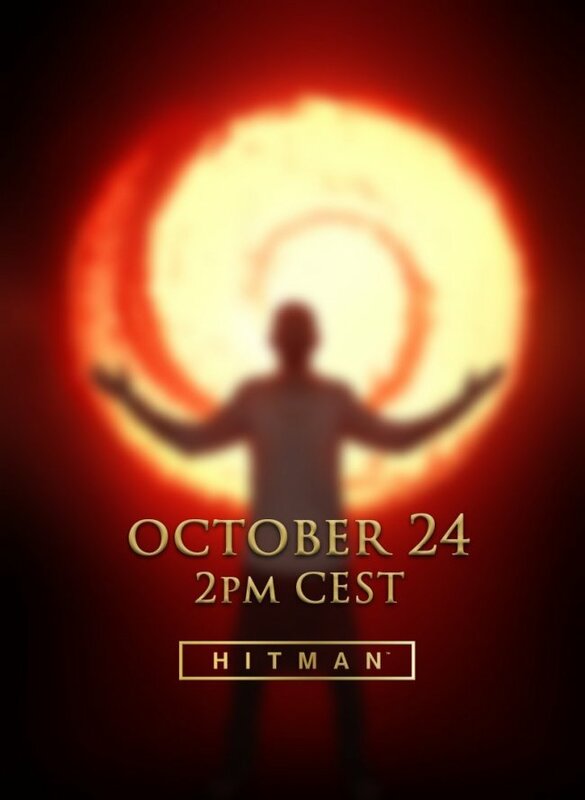 In the past few hours, the Danish studio has tweeted a mysterious post with new artwork that says that something will be revealed about Hitman on October 24 at 14:00 CET (13:00 BST). According to a blog post, however, it won’t be anything regarding Season 2 – rather something relating to a new Hitman IP. The logo is certainly ominous, but it does give rise to a certain thought. Given the similarities between the graphic and the Ubisoft logo, and considering that IO Interactive is right now without a publisher – there could very well be a publishing agreement in the works. Perhaps Ubisoft has bought the IP? Or perhaps Ubisoft has bought the IP? Right now its a just a thought – but I mean, it’s pretty clear what that symbol represents. Thoughts on the possible parternetshi[? Let us know in the comments section below.